We’ve reached 3,000 likes on facebook! So as promised, here’s a bonus member’s only episode. 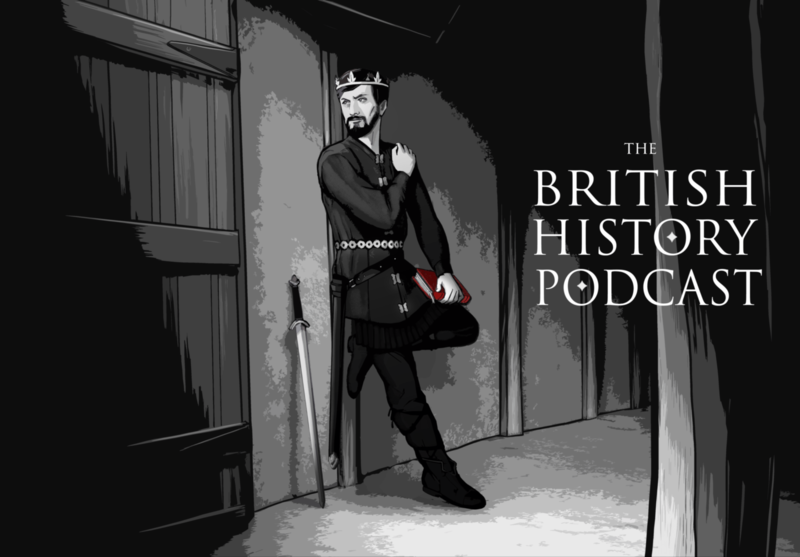 This time, I’m releasing an episode looking into the potential beginnings of the Arthurian myth. I hope you like it! Great episode! I was looking for Arthurian podcasts and stumbled across this episode. Really enjoyed it but it was too short! You have a nice way of presenting the scholarly information in an entertaining way. Looking forward to listening to Part 2! Thank you for making History so easy to hear. Love it !! Was there a Part 2? It’s in the Members Only feed.